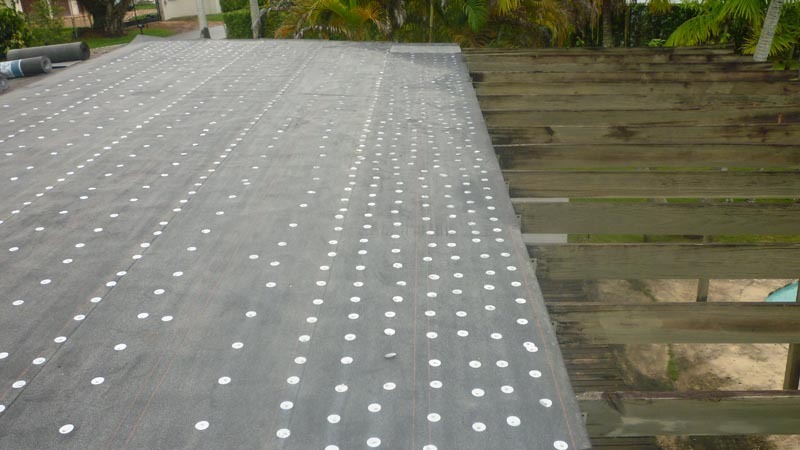 Metal roofing that can be created in many different designs and colors to compliment your building structure. 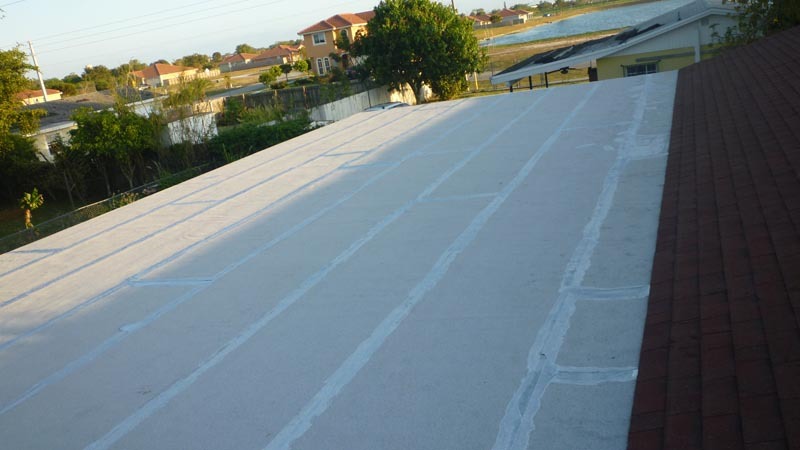 Ethylene-Propylene Diene Monomer or EPDM, is a roofing option that consists of waterproof membrane sheeting that is laid in sheets over existing roofing materials. 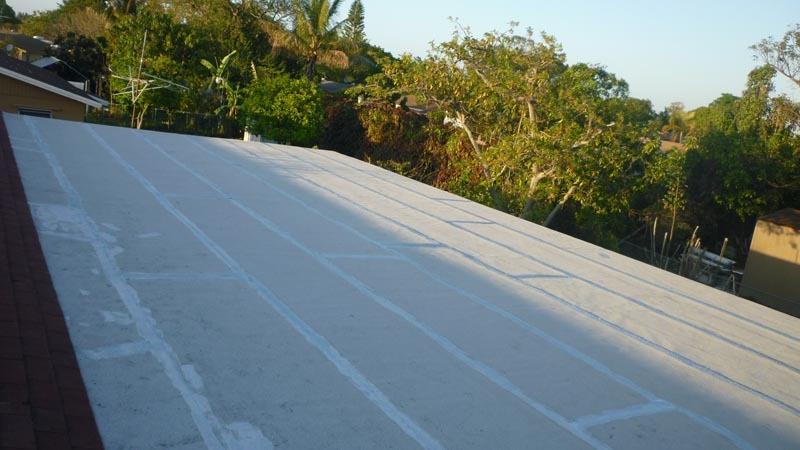 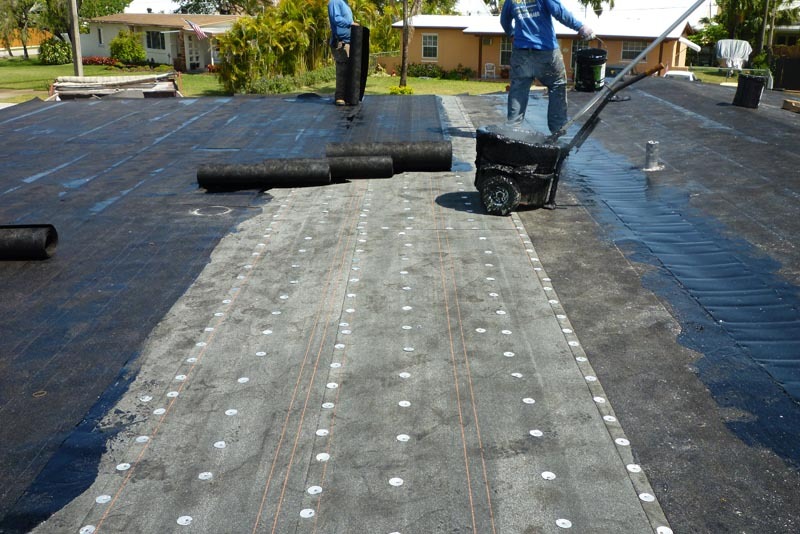 Built-up roofing which is commonly referred to as a BUR roofing system and is constructed by alternatively layering asphalt or tar with fiberglass membrane, which is three to five layers thick. 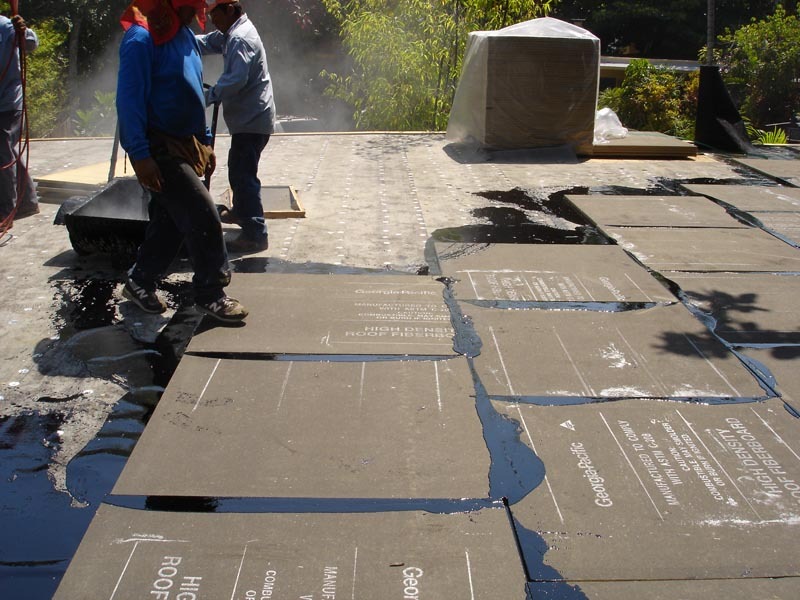 The top layer is finished with decorative river stone for an elegant design. 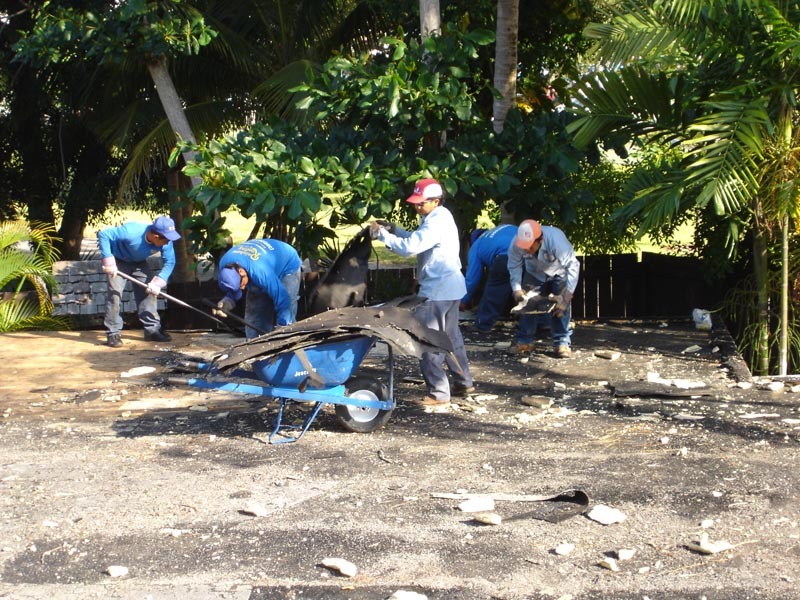 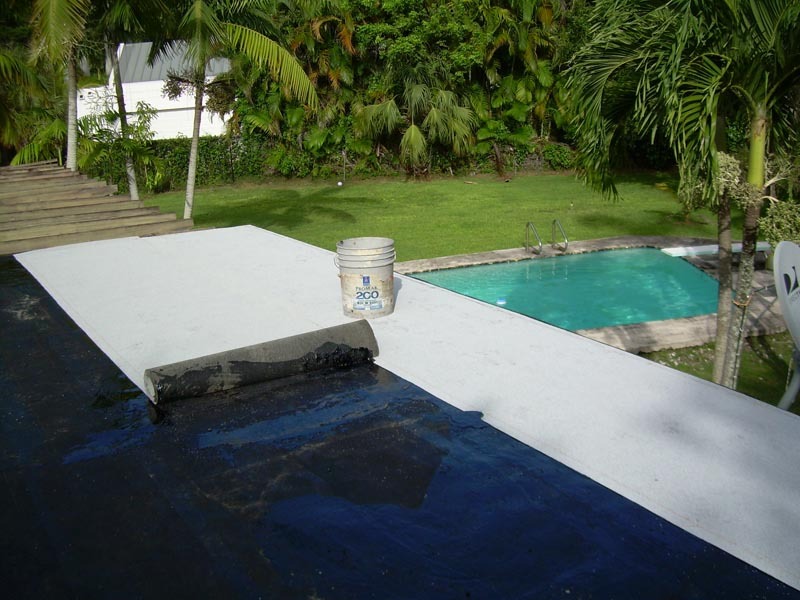 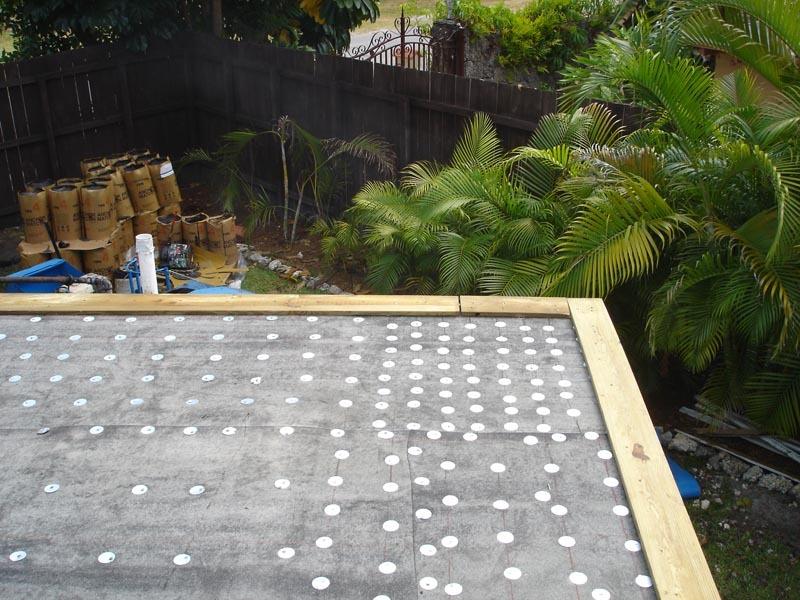 Modified Bitumen that consists of layering thick rolled roofing material on the decking and adding fiberglass or polyester to reinforce the area. 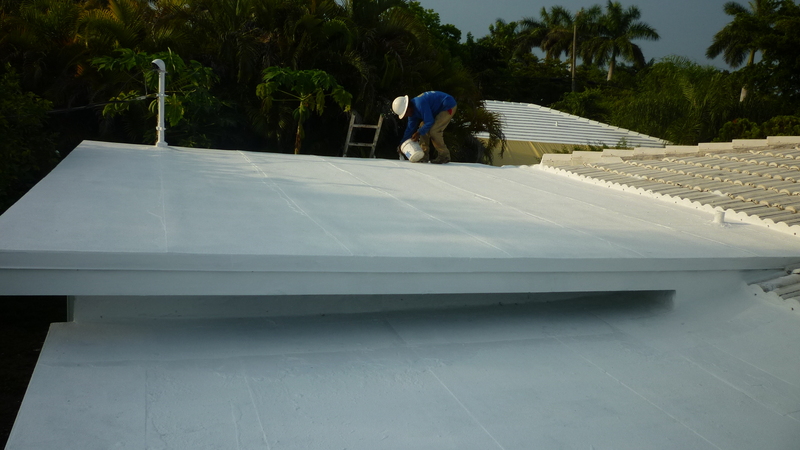 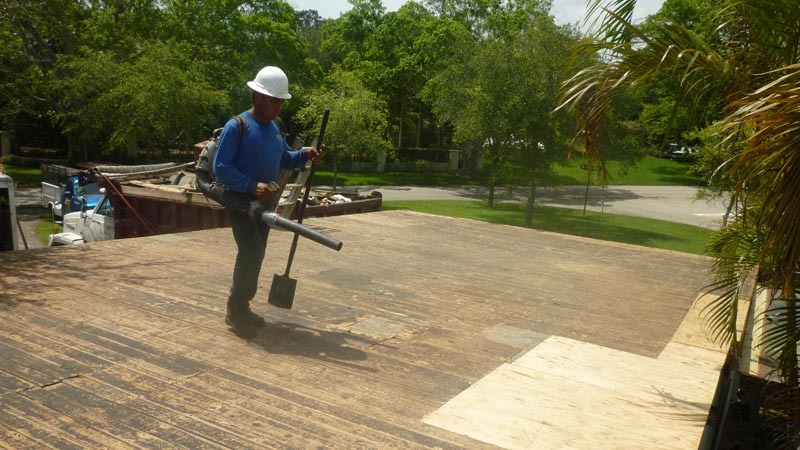 This type of flat roof Miami building owners select to have installed due to is extreme ability to repel water. 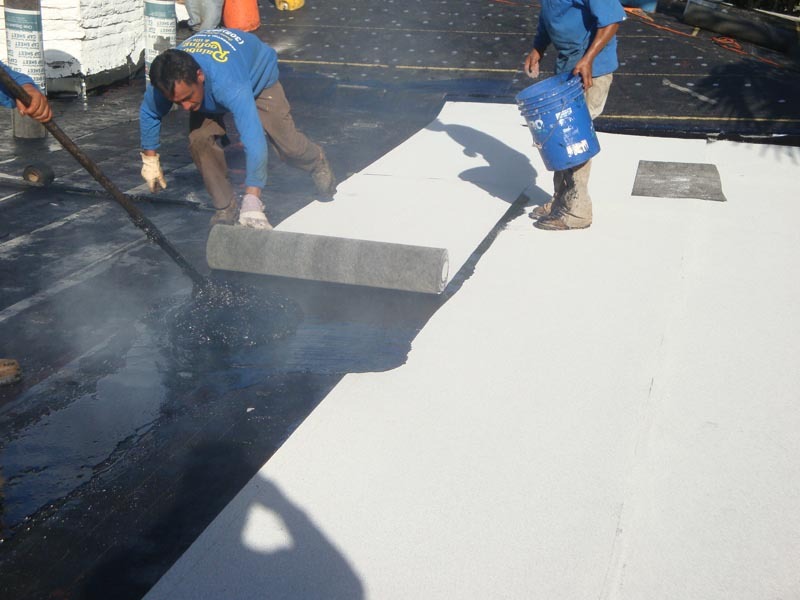 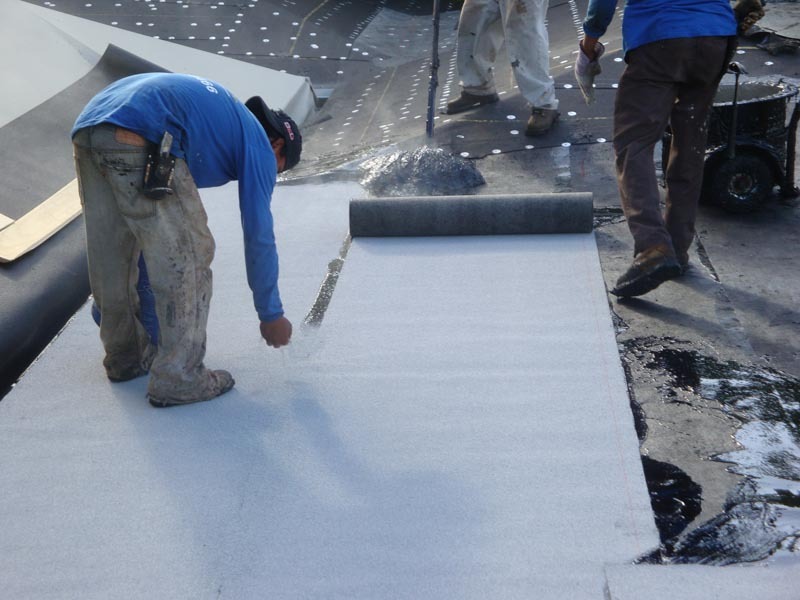 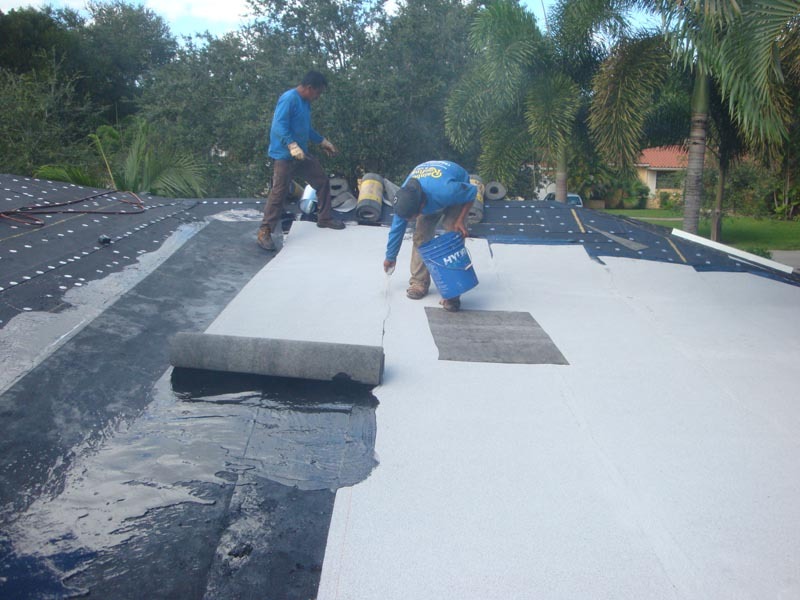 At Rainbow Roofing and Tile, we have the roofing installation experts that have the skills and experience to install a complex flat roof for your building. 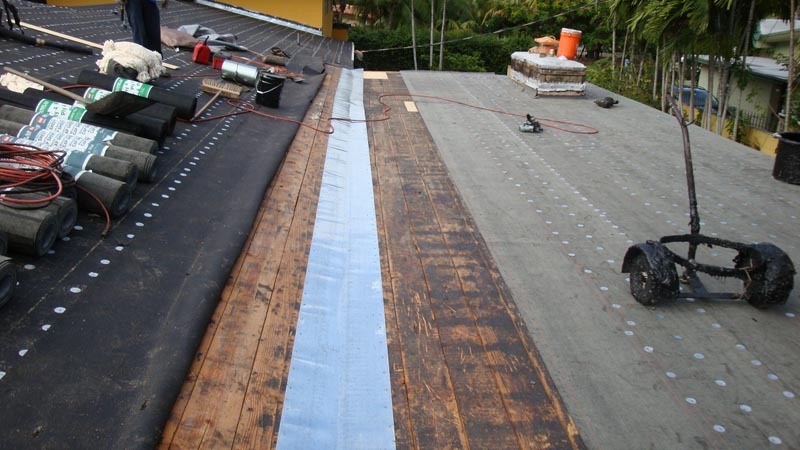 These professionals will ensure that any necessary reinforcement is completed to provide you with a roofing system that will last for many years to come without any major complications. 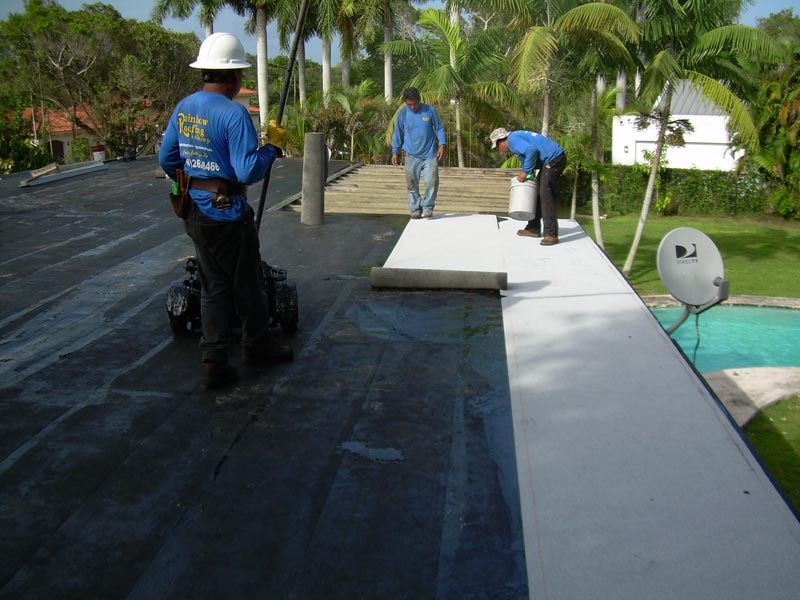 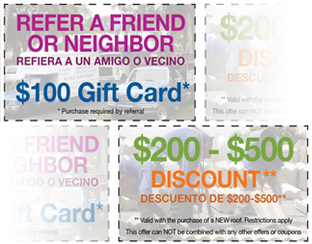 The flat roof Miami building owners enlist our company to provide for them will help to increase the overall visual appeal of the property, increase the value of the property and help to decrease your building's energy expenses.